Swiss International Air Lines announced Wedbesday that it will be offering non-stop service between San Francisco International Airport and Zurich, Switzerland, beginning in June. The new service will be offered six times a week beginning June 2, 2010, using the Airbus A-340 aircraft. 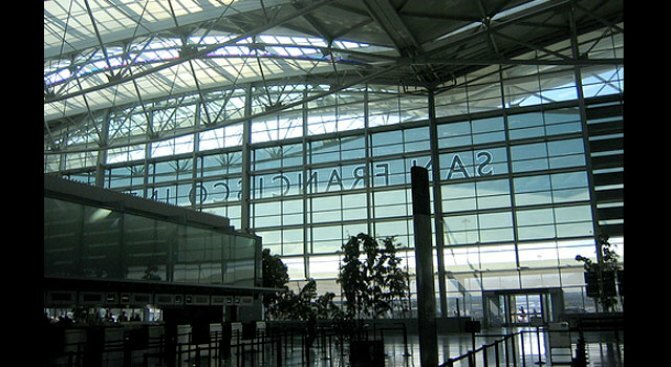 Swiss International Airlines is the eighth international carrier to add service to SFO since 2004, according to the airport. SFO currently offers non-stop flights with more than 30 international destinations on 25 international carriers. The airport also offers non-stop flights to more than 65 U.S. cities on 20 domestic airlines, airport officials said.